Al Arabiya correspondent reported that a suicide bomber blew up a car killing one and wounding four in Iraq’s Rutbah province, west of Anbar. 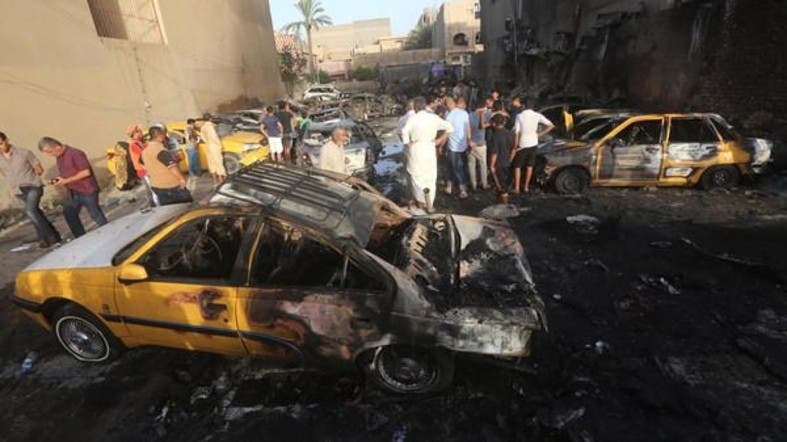 Security sources revealed that the suicide bomber detonated the explosives-rigged car at an Iraqi army search checkpoint AlSakar district north of Rutbah province which lead to the death of one soldier and wounding of 4 others. Al Arabiya's correspondent confirmed that additional security forces arrived at the scene of the incident to quickly take the wounded to the hospital.